I have to put it right out there. I have a vision for critically needed change. We need a hospital food revolution. We need a teaching kitchen in every single children’s hospital. We need to take food as medicine seriously. We need to gather as medical teams, families and communities, focused on whole foods, real connections, and the low-hanging fruit of essential wellness. Our SuperKids should be treated like athletes. Their bodies fortified for the fight, mitigating lifelong health risks associated with treatment toxicities. Our treatment protocols must be comprehensive, integrative, whole-kid oriented, focused on body, mind, spirit, heart and community and, as we do this, we will see not just our SuperKids thrive, but our medical teams, families and communities as well. This is evidenced-based low cost community *health* *care* inspired by kids battling critical illness and benefiting all involved. A profound disruption. I have this dream, so we may all thrive against the odds. How did I get here? 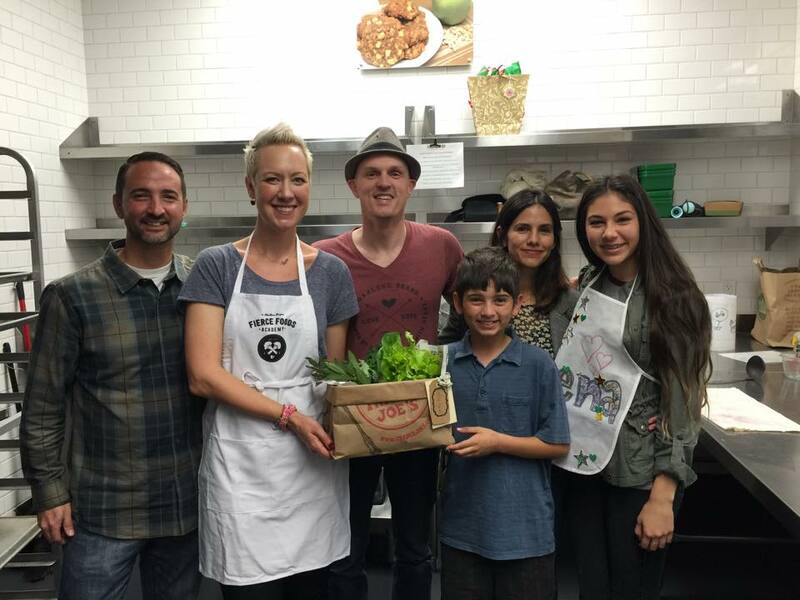 My son Max and I founded MaxLove Project in late 2011, just a few months after he was diagnosed with brain cancer, to help families facing childhood cancers and critical pediatric illnesses with fierce foods, whole-body wellness, integrative medicine, and essential research. We focus heavily on evidence-based nutrition. I am an avid home cook. I was trained in culinary arts right out of high school, worked in “the business” on the hot line of quite a few high-end restaurants. I was young and didn’t know much about food. When Max was diagnosed at just 4-years of age I knew we could do more with food. I knew we could do better. I’ve found deep empowerment from feeding Max nourishing and cancer-fighting foods. I also knew that we had to share the enormous amounts of research we had done and progress we had made with others on this overwhelming and infinitely challenging journey. I am a mom who had limited options and limited solutions as I faced unimaginable challenges when Max was diagnosed with brain cancer. In seeking options, resources and wellness strategies I knew that these options needed to be extended to families universally, and so the nonprofit was born. This blog does not necessarily represent MaxLove Project but rather the expressions of MaxLoveMomma. More on our family and our Community of Hope. Hi, I am a momma of two cancer survivors. I truly believe in good nutrition to help in the battle….but the battle never ends and I’m tired. My little girl started having long term side effects and I admit that the prospect of relapse is always in the back of my mind. She really couldn’t handle relapse …her body wouldn’t. So my goal…to get these kids to eat healthy to support healthy bodies is so much work. I have nine kids and cutting out sugar is a beast of a battle. Truly the affordability to eat how these kiddos need to eat is incredible. I have to admit, I have several very picky eaters, my hubby is picky but is better than he used to be. And my biggest challenge is that I have absolutely no love for cooking! I do it because I love them. Encouragement….thoughts…help….I need them all. Hi Keely! I am so sorry for the delay in my response. I didn’t see this comment until just now. YOU are an inspiration!! Momma to nine kiddos two of which are cancer survivors. WOW!! Just WOW! You are amazing!! I am tired too. I feel you! We probably have different exhaustions, different reasons, but some align. My exhaustion stems from the cancer fight, four-years now, working full-time (outside of the home), building our nonprofit (not my full-time day-job) as a volunteer, mom, cooking, etc. So I totally feel how overwhelming and oppressive this is. When we speak of thriving “against the odds” with MaxLove Project, we mean exactly this. Thriving against the standard Western diet, food access, inequity, etc. and this is all in addition to the odds that the diseases we are fighting present. As for feeding our families, I do have just a few tips. I will add you to our Facebook support group and encourage you to sign up with us at http://www.maxloveproject.org under “Get Started”. But our Facebook support group is a great place to start. 1) Make a commitment. I guarantee that no matter what the perceived costs and challenges are it is so worth it to provide for lifelong wellness for the whole family by lowering the consumption of processed foods and sugars and adding fierce fuels. When you make a commitment, you will persevere. Know that your family will end up saving money with good health down the line. It’s an investment. 2) Re-write your narrative. From “I have to struggle to make my family eat healthier” to “we have an opportunity to thrive and fend off lifelong chronic and critical illness”. Create a narrative of hope, health, and investment as opposed to deprivation and overwhelming struggle. This helped our family a lot! We decided to use “green superpowers” to help fight cancer, for example. 3) Start SMALL. Small habits add up. You can make major change this way over time. Start by cutting out the obvious such as sodas, refined sweets, etc. and move on to cut refined grains and starches. Eat larger amounts of stews, veggies, and fat. 4) Take inspiration: blogs, TED Talks, blogs and podcasts. There are so many people making these changes right now that you have a community to join and take inspiration from. Use videos like this one (https://youtu.be/da1vvigy5tQ?list=PLIwWUZeSdWq2mCqqqD1HK8cBYHkjsKtkW) to educate yourself and your family, creating collective investment. Look at what Jamie Oliver is up to. Through this you can enlist your family and community to become “fierce foodies”. It has been the most stunning thing we have seen! Kids what to change how and what they eat, they just need to know why. Maybe sit down maybe in a family meeting where you all work on a wellness plan, enlisting everyone to join in and understand the gravity and the opportunities. Find our how everyone is feeling and agree to investigate options to help each member optimize their wellness to feel great. I don’t know the age of your kids but there are ways to talk at each level to discuss how to optimize fuel in one’s body and minimize “bad guys” or toxins. At this point I might also ask about favorite foods and experiment with ways to make them more “fierce” and this can be done together. 6) Plan ahead, maybe even just a little, planning for Monday and Tuesday (taking small steps) and try a Sunday afternoon cooking session to prepare for the week. Consider buying a slow cooker if you do not own one. Stews and soups will give you a ton of mileage. We generally cook on Sunday afternoons, often making broth, dedicating the time to our meals. There are a TON of recipes online. 7) Find new staples for your family. What does every like? Can the foods be adapted and changed? 8) Persevere. Before Max was diagnosed we got so discouraged easily. Afterwards broccoli went on the table every night and now it’s his favorite veggie. It took about two years to get there! The same with our daughter. We were just relentless. We give veggies at pretty much every meal. 9) We consider our food budget to be a medical expense. We committed to food as medicine. 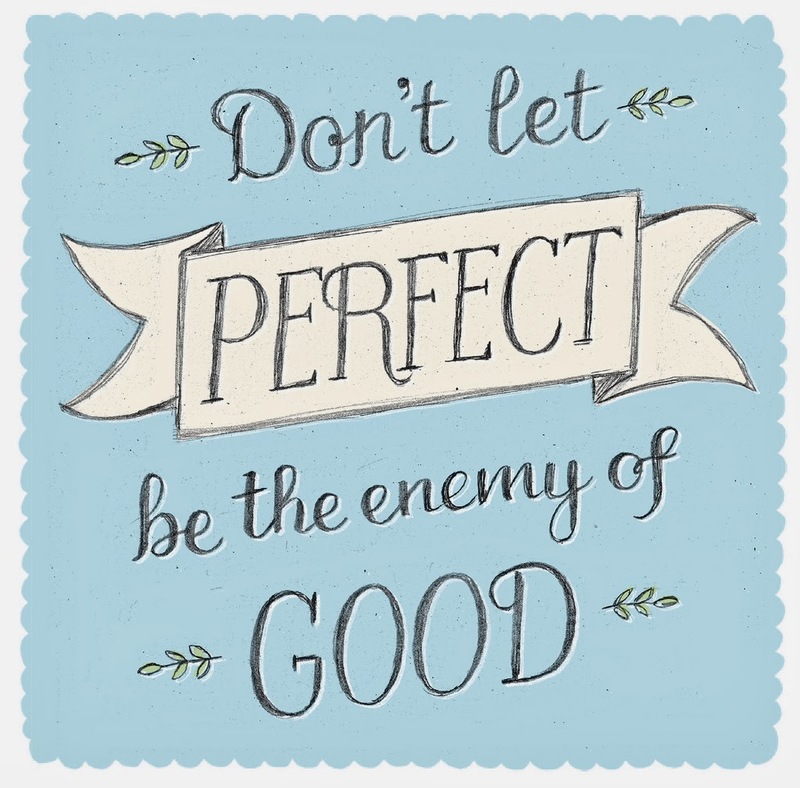 10) Don’t make perfect the enemy of the good! What matters most is what you do daily, not on occasion. 11) Community matters. You almost need to train yourself like a fighter or a triathlete. The odds are stacked against us. This is not easy. But once you commit, start changing, and eventually seeing results you will feel empowered and liberated! It is possible. Small changes matter. Find friend and community who can support you. Join our Fierce Foodies group (I sent an email invite). We are all in this together! !